It may seem a bit peculiar and goes against traditional wisdom or even common sense, but according to recent studies, having night time snacks can help you get better sleep. And when you get better sleep, your health and wellness also get better. If you don’t usually eat well during the day, there are particular nutrients from different types of foods that can help you fall asleep and rest well all night long. Optimal health and wellness is within reach if you carefully follow a healthy lifestyle. The protocols should go like this: first, ensure that your snack is actually snack size, just around 150-200 calories. Are You Ready for Better Sleep via Snacky Foods? Ditch anything that might upset your stomach like hard-to-digest meat or cheese and chocolate, citrus, and spicy foods that can induce heartburn. Make sure you eat your calculated night time snacks one to two hours before you sleep so the nutrients actually get to enter your system and start working before you actually try to sleep. Here are some delicious foods that can help you get better sleep, which can also result to achieving your ideal health and wellness states. Some can start working after a couple of minutes, while some may work immediately after consumption. The magnesium content in foods like pumpkin seeds is inherently calming. It helps you to fall asleep faster and get better sleep. 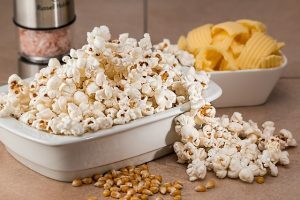 Most of the magnesium that you will get will be at the kernels, so it would be best to shell them first to get right into the center of the part containing the nutrient. A quarter cup can give you your daily dose of this sedating mineral. For this sweet & salty mix, you would need 1 tablespoon of pumpkin seeds, 1 tablespoon of chopped dates, 1 tablespoon of dried coconut flakes, and 10 crushed mini pretzels. Stir or mix well and taste this special treat that encourages better sleep and promotes better health and wellness. The feel-good chemical serotonin is the key to getting better sleep and 80%-90% of it comes from the gut. Therefore, eating foods that are high in fiber like popcorn can stimulate the development of serotonin-producing gut bacteria. For maple-walnut popcorn, have 2 cups of air popped popcorn, 2 tablespoons of chopped walnuts, and 2 teaspoons of maple syrup, then mix or shake well. This is one of the foods that cultivate better sleep and an even better general health & wellness. Estrogen is a multitasking hormone that regulates a woman’s monthly cycle. It also helps you sleep faster. 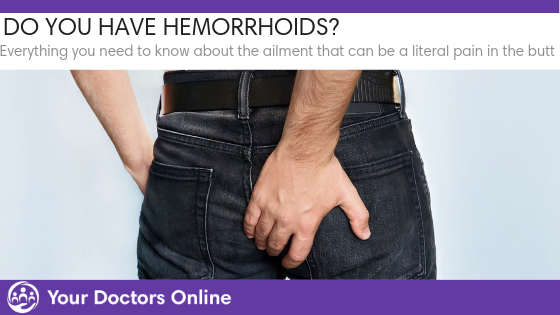 Foods like soy isoflavones have that same effect. As reported by a 2015 Nutrition Journal study, women who ate two or more daily servings of soy were almost twice as likely to sleep for eight hours compared to those who didn’t eat even a tiny bit of soy. So, having soy in your pantry is a great idea as it helps you get better sleep and an overall better health & wellness. You would need the following for SB&J sammies: 1 tablespoon of soy butter, 3 strawberries that are sliced, and 6 small whole-grain crackers. Mix well and enjoy foods that are good for your health and wellness such as this simple snack. Have you ever noticed that dark rooms make you a bit sleepy? Part of the reason is melatonin. It is usually released by the pineal gland in the brain at night time as a reaction to darkness, which signals your body that it’s already time to go to sleep. Some particular foods can elevate your melatonin levels and one of those is tart dried cherries. These staple pie toppings can surely foster better sleep and an even better health and wellness. 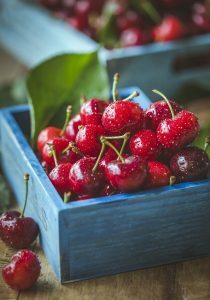 Try this cherry banana sorbet: have ½ cup frozen Montmorency tart cherries, 1 sliced frozen banana, and 2 tablespoons tart cherry juice. Salmon has omega 3, B vitamins, and antioxidants that are very good for your health and wellness. According to a 2014 study published in the Journal of Clinical Sleep Medicine, people who ate salmon three times a week went to sleep faster and got better sleep that they felt more rested the following day in comparison to those who ate meaty foods like chicken, pork, or beef. The supposed reason for this is because of salmon’s vitamin D content. It is believed to act on the parts of the brain that aids you in falling and staying asleep. Taste this delectable sweet and crunchy salmon roll ups by preparing 3 ounces of canned salmon, a quarter cup diced mango, 2 tablespoons chopped cucumber, and 6-inch corn tortillas. These will definitely satisfy your late night hunger. 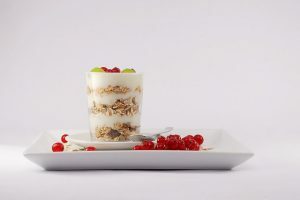 A new surfacing research has revealed that probiotic-filled fermented dairy like yogurt or kefir may induce sleep by reducing your levels of cortisol, which is a stress hormone that keeps you awake. For this tasty honey nutmeg yogurt, ready 7 ounces of 2% plain Greek yogurt, a pinch of nutmeg, and 1 teaspoon of honey. Mix well and relish this refreshing snack that’s oh so good for your health & wellness and will help you get better sleep. Talk to a doctor for free online today and ask all your favorite sleep, health, and wellness questions.